Ilina Arsova, Global Sports Mentoring Program Alumna, becomes the first Macedonian woman to climb to the summit of Mount Everest. 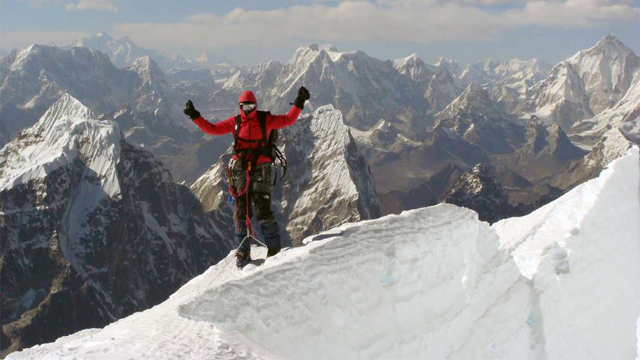 Ilina Arsova, Global Sports Mentoring Program Alumna poses for a photo before making her ascent up Mount Everest. 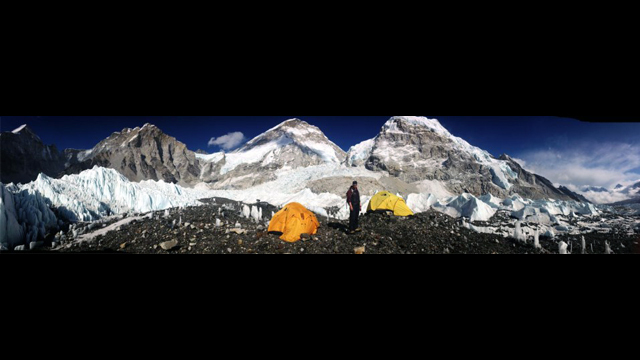 Ilina Arsova, Global Sports Mentoring Program Alumna, sets up at one of the base camps on Mount Everest. 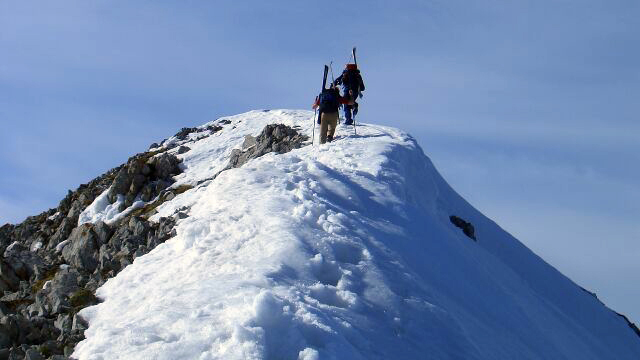 Ilina Arsova, Global Sports Mentoring Program Alumna, trains on snowy mountain peaks. Ilina Arsova, a mountain climber from Macedonia and alumnae of the State Department and espnW Global Sports Mentoring Program, is reaching new heights to engage women and girls in sports. 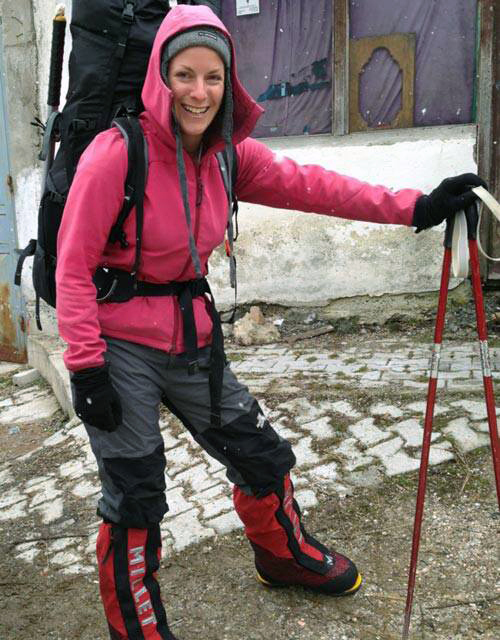 In May 2013, Ilina achieved an enormous feat when she became the first Macedonian woman to climb Mount Everest. But she is not stopping there -- Ilina created the Macedonia Mentoring Network to mentor other women and girls on how sports can empower them with the confidence, teamwork, and leadership skills critical to success on and off the mountain.